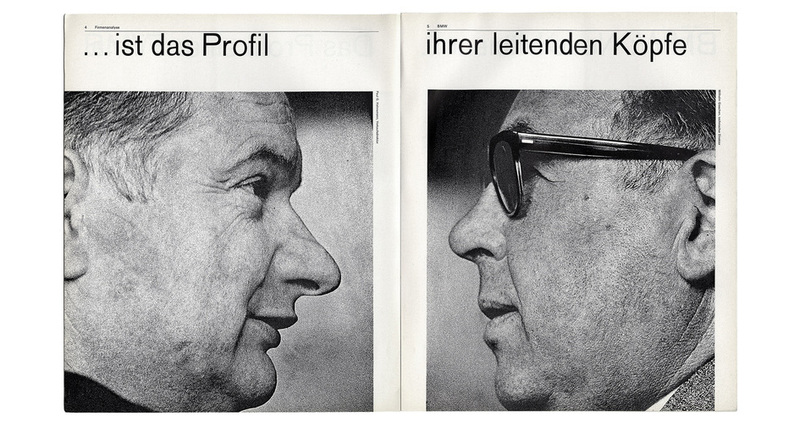 wiss National Library rightfully will regard Karl Gerstner as “one of the most important innovators in typography, commercial art and corporate design” for centuries to come after his passing at the age of 86. His death on New Year’s Day at Basel University Hospital was confirmed by his family. “He had been living in a retirement home” reports Swissinfo. One of the foremost Swiss artists and graphic designers, for numerous ground-breaking reasons, Karl Ger­st­ner was born in Basel, Switzer­land in 1930. He carefully divided his brilliance between being a painter and a graphic designer and became a pioneer in both per­suits. 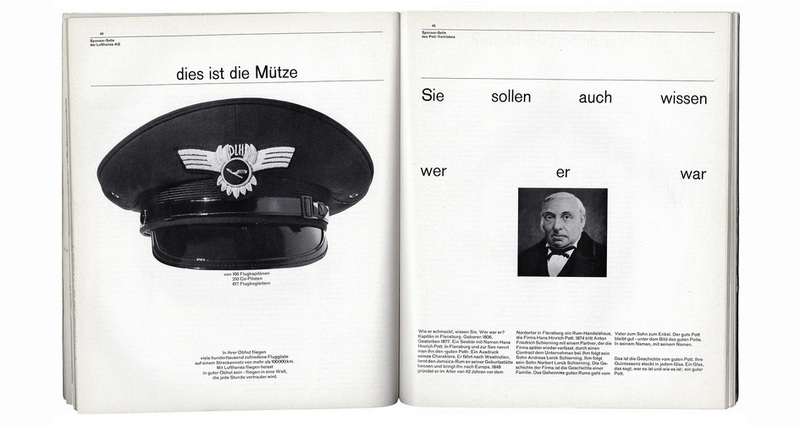 Ger­st­ner stud­ied design at All­ge­meine Gewerb­schule in Basel under Emil Ruder. 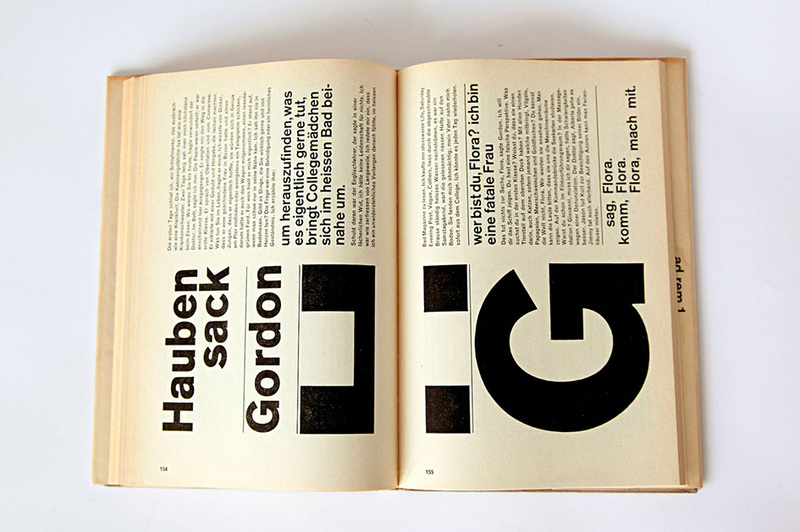 As a young man, Gerstner completed an apprenticeship as a typographer. He set up his own graphic design studio in 1949, and by 1963 he had part­nered with Markus Kut­ter, a writer and edi­tor, to form the agency Gerstner + Kutter which then became GGK with the addi­tion of archi­tect Paul Gredinger. GGK became one of the most successful advertising agencies in Switzerland, with offices in other European countries and the US. 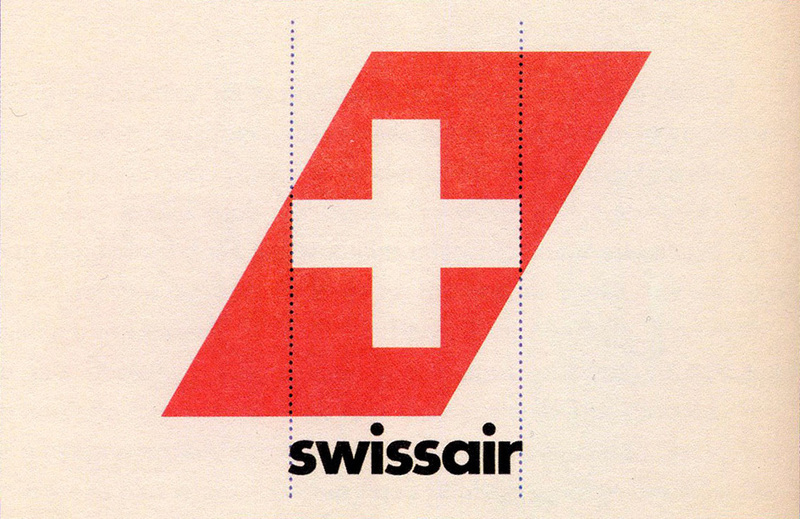 Gerstner’s pioneering work – in particular, his designs for Geigy, based in Basel - made him one of the most important exponents of modern commercial graphic design in Switzerland. His everlasting body of work influenced numerous forms of art. Under his influence typography and graphic design transformed in systematic symmetry. “He pop­u­lar­ized the use of unjus­ti­fied ragged-right text in typog­ra­phy” writes History of Graphic Design on Gerstner’s influence. 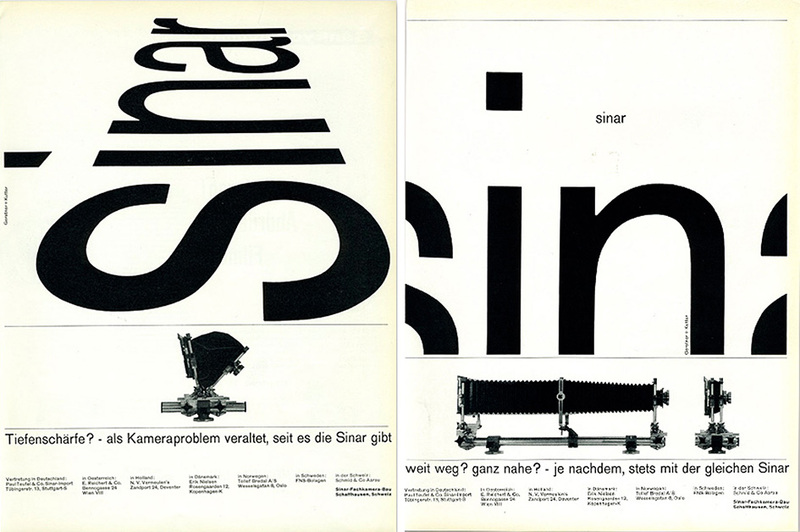 “He also pro­posed what he called Inte­gral Typog­ra­phy which extended on Max Bill’s typographic ideas. A mes­sage in the form of text can con­vey a mean­ing or some infor­ma­tion, how­ever, when typog­ra­phy is used in an informed man­ner, Ger­st­ner felt that it could greatly con­tribute to the con­nec­tion between the words and the actual mean­ing. 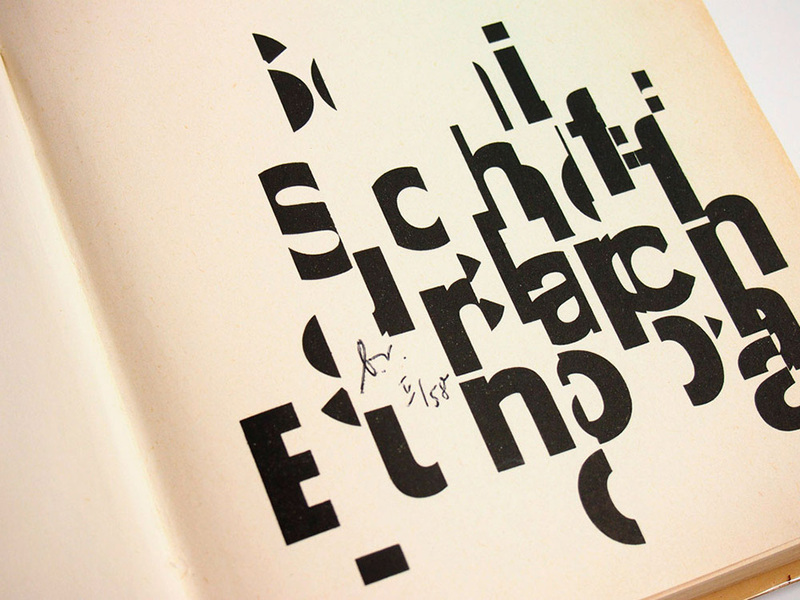 Ger­st­ner saw typog­ra­phy as a way to express a whole greater than the sum of words and mean­ings. For exam­ple, the large head­line in one of his Cit­roën adver­tise­ments stated ‘Don’t buy this car’ which was fol­lowed with ‘if you don’t expect some­thing out of the ordi­nary in a car’ in smaller type. While this may seem com­mon­place or trite today, Ger­st­ner + Kut­ter trail­blazed the clever use of type to make a point. In other words, Ger­st­ner knew that the aes­thet­ics of typog­ra­phy can aid the com­mu­ni­ca­tion of ideas and infor­ma­tion and that was the foun­da­tion of Inte­gral Typog­ra­phy”. One of the first designers to truly exploit grids to cre­ate unmatched com­plex­ and flexible variations, Gerstner’s body of work is pure genius. 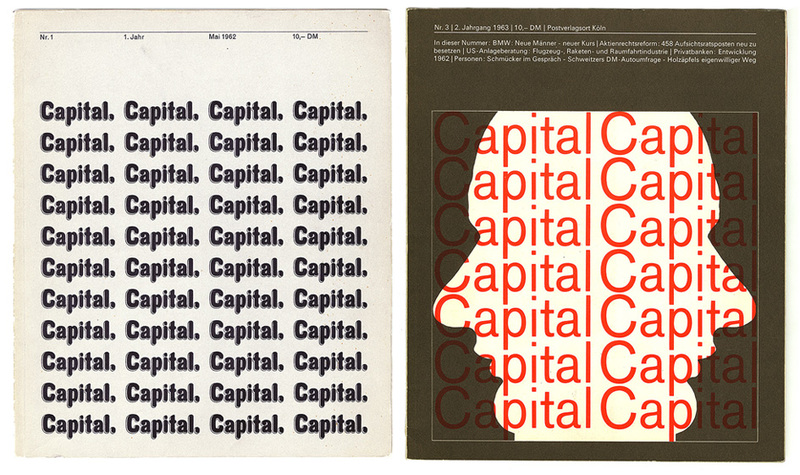 In 1962 his design of quar­terly mag­a­zine Cap­i­tal, a publication bold enough to put the ideas of eco­nom­ics into a human per­spec­tive, was clear and aes­thet­i­cally pleas­ing. 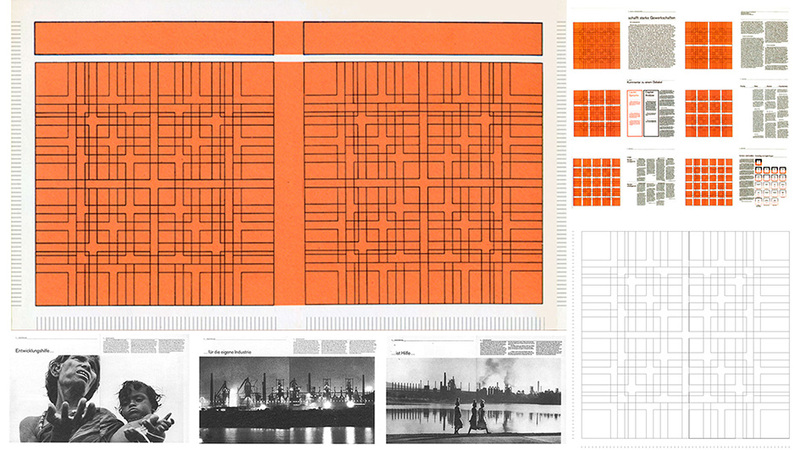 For Capital, Gerstner developed a com­plex grid which allowed rapid, cre­ative and con­sis­tent lay­outs like a mathematical art form of some kind. 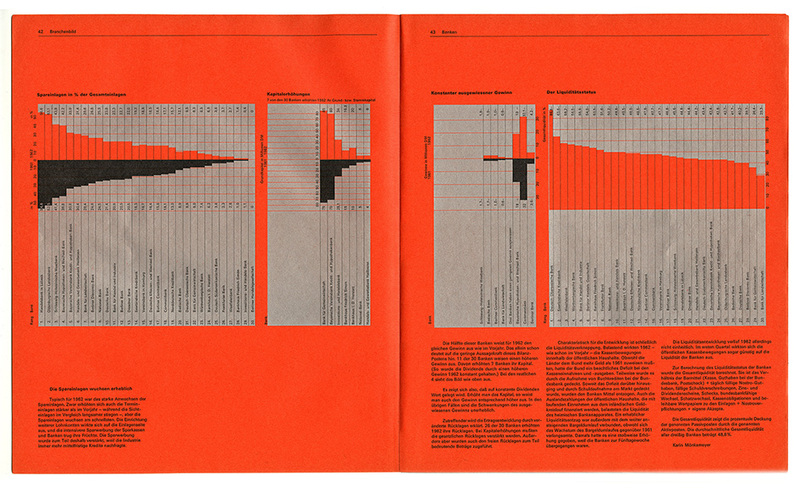 Gerstner’s best-known work includes his book ′Programme Entwerfen′, published in 1963 – containing four essays, in which he explains the basic principles of his design method. Instead of setting out step-by-step formulas, the book provides a universal system for developing individual solutions, anticipating technological developments at the very beginning of the computer age. His corporate identities for such companies as Swissair, Burda and Langenscheidt, his attempts at optically distorting television images with lenses made of Plexiglas (one of his many visual experiments back in 1964) and his work as a world-wide identity consultant and designer for IBM, are some traces of his legacy that will keep designers eternally inspired. Karl Gerstner epitomized the excellency of Swiss graphic design and the beauty of precision like none other - before or after him. 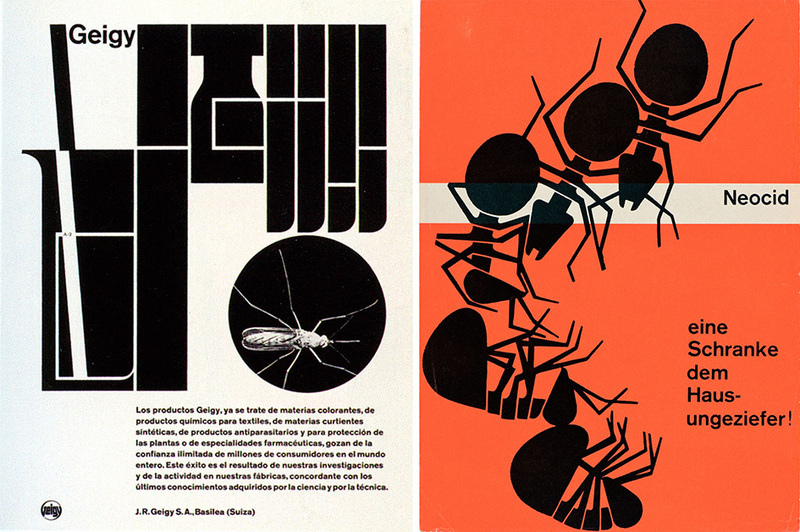 Gerstner’s work has been honored in numerous publications all over the world and exhibited in several museums. In 1973, the Museum of Modern Art in New York ran an exhibition about the method and philosophy of his work entitled “think program”. The Art Director’s Club New York nominated him for its “Hall of Fame”, and the Art Directors Club Germany made him an honorary member in 1992. 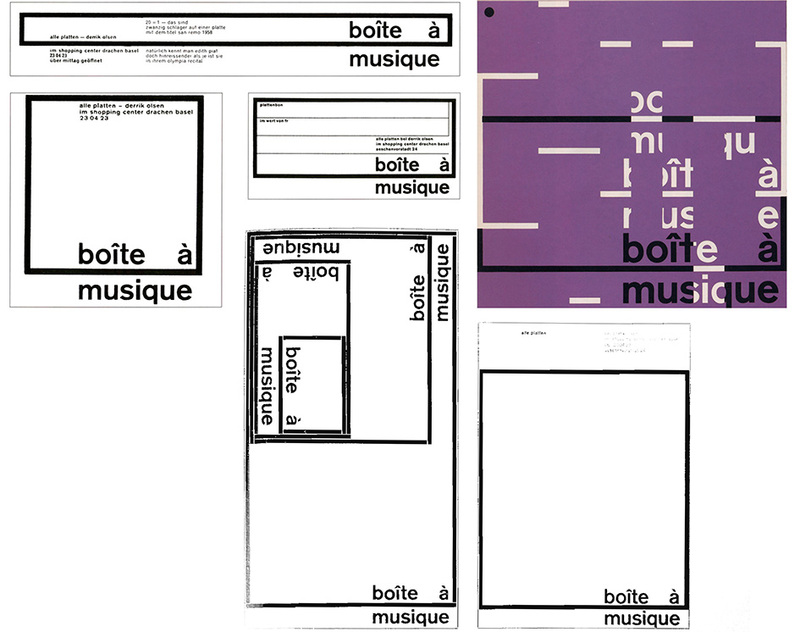 In 2012, he was awarded the “Grand Prix Design” by the Federal Office of Culture for producing among “the most important exponents of modern commercial graphic design in Switzerland”. “Just as [Friedrich] Dürrenmatt disguised literature as detective stories, so I created everyday art without forcing people into museums,” Gerstner once said, looking back on his years as a graphic designer. His earlier body of work, and no doubt a big part of his legacy, has been housed in the Graphics collection at the Swiss National Library since 2006. 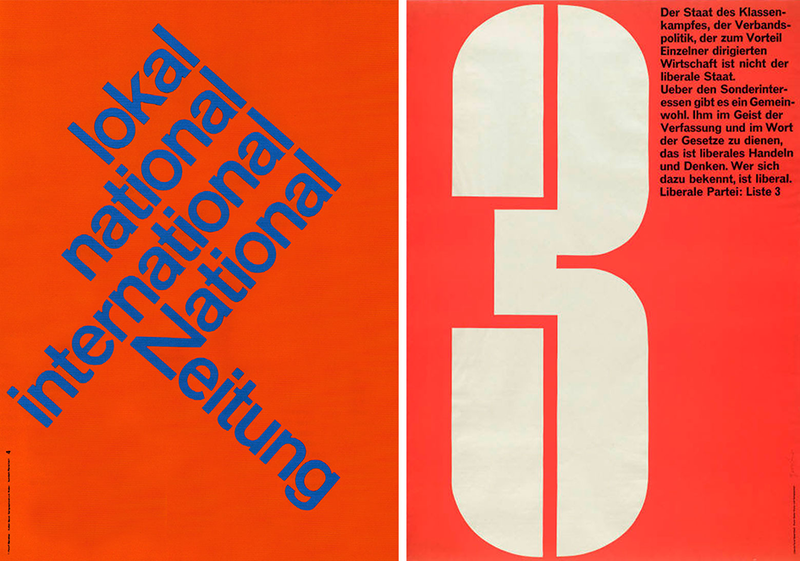 Furthermore the Swiss Confederation honored Karl Gerstner for his pioneering role in graphic design – a phenomenon whose influence has extended far beyond Switzerland. 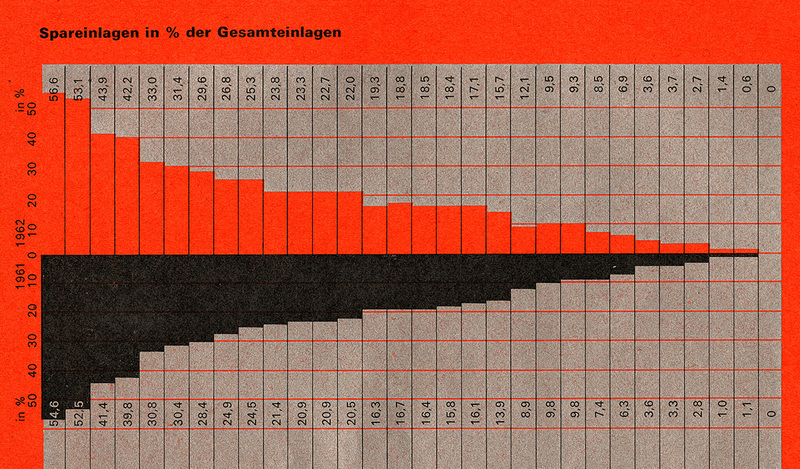 With info via History of Graphic Design, Swissinfo and Swiss Design Awards.